Ocho Rios Taxi to Negril and day tour Link. 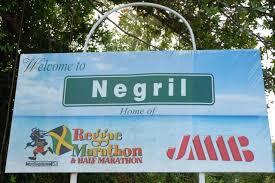 Day tour to negril inc going to seven miles beach, Rick's cafe, shopping at the craft market, local restaurant etc. Ask us about your group rate discount rate over 10 persons.